CPD - What's On Offer? NQTs - What's On Offer? Please click here for further details and booking. 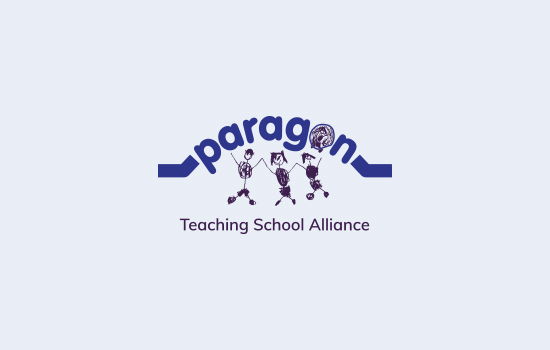 Our aim as Paragon Teaching School Alliance is to build upon the collaborative working practice and opportunity which already exists amongst schools. We want to work together to share ideas, strategy and provision wider to benefit all of our pupils. We are committed to investing in the training and development needs of colleagues to help them achieve their very best. We look forward to working with you and hope that your school/academy will consider joining and working with us. THIS EVENT IS BEING MARKETED ON BEHALF OF PETERBOROUGH CITY COUNCIL'S SCHOOL STANDARDS AND EFFECTIVENESS ADVISER (LITERACY). Please click here for more information, including course code.